We’d love to hear from you! 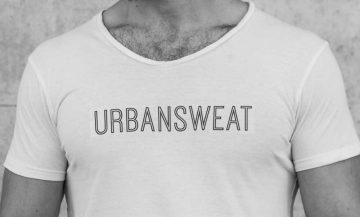 Email us at social@urbansweat.com.au and we’ll get back too as soon as we’ve returned from our morning/lunchtime/evening run. Advertise or collaborate with us! Do you love exercise and writing… fitness and punctuation… grammar and smoothies? Then you’ve come to the right place! We are always looking for fitness enthusiasts to review classes all around Sydney. Let us know if you’d like to be a reviewer or if you’d like to contribute to our site. Email our editor, Lucy, at editor@urbansweat.com.au with an example of your writing and a short bio.